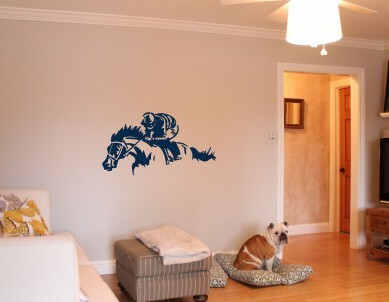 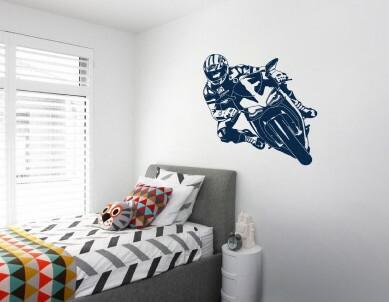 WallDesign can help you print your favourite sportsman / sports-woman into a life-size large wall sticker. 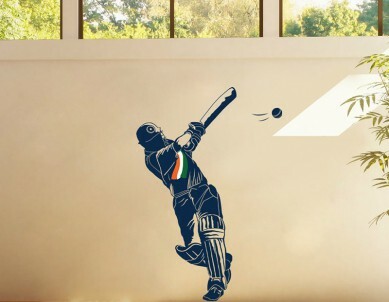 If you want to create the perfect play room, TV room, kids room, sports room in home, with a sports theme then this is the right product. 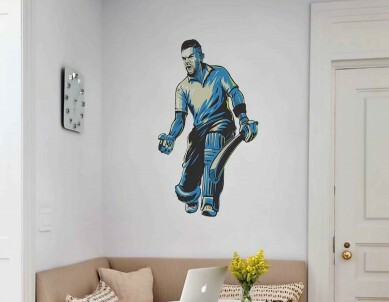 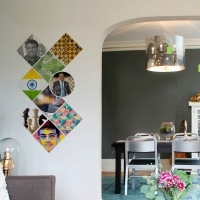 You can choose the sports stars you like and get them printed as wall stickers that makes the space awesome and interesting to see.